Welcome lovely soul. My name is Helen. I don’t believe you have to bend, break, shout, hustle, follow rules and strategies or push to fulfil your potential. I believe there’s a quieter, kinder, ancient, more intuitive way. A way you’ve almost forgotten because of the noise around you; but which nevertheless, you can access when you know how. 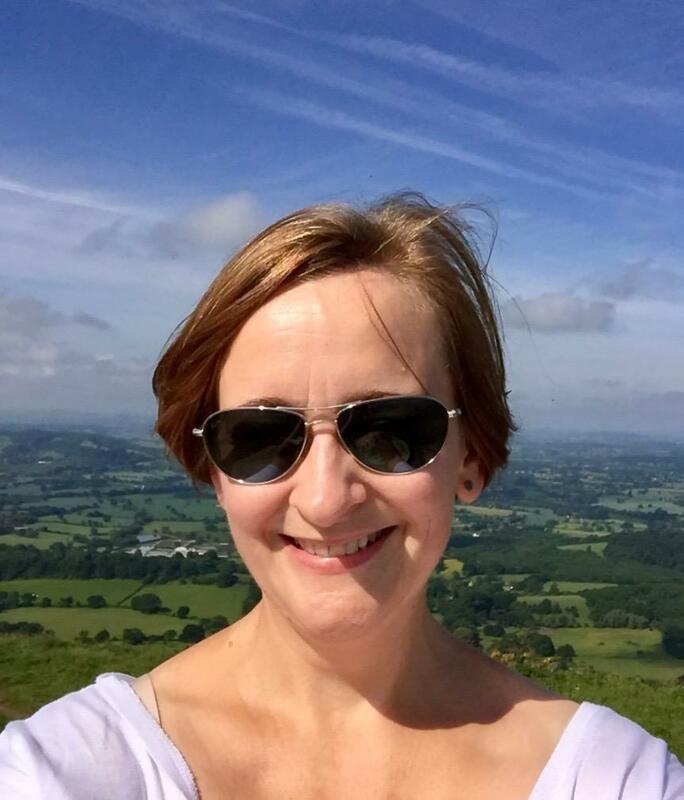 This site offers you empowering resources and access to a community of likeminded souls who want life to feel deeply fulfilling - so you can take simple, soulful steps towards a life that lights you up, and be lovingly supported as you journey. Modern life is crippling us; depleting our joy and squashing our spirit. The Magical Unfolding book reconnects you to your inherent magic and guides you gently back towards a life you love... one simple step at a time. FREE access to the accompanying Unfold Your Magic course when you buy the book. 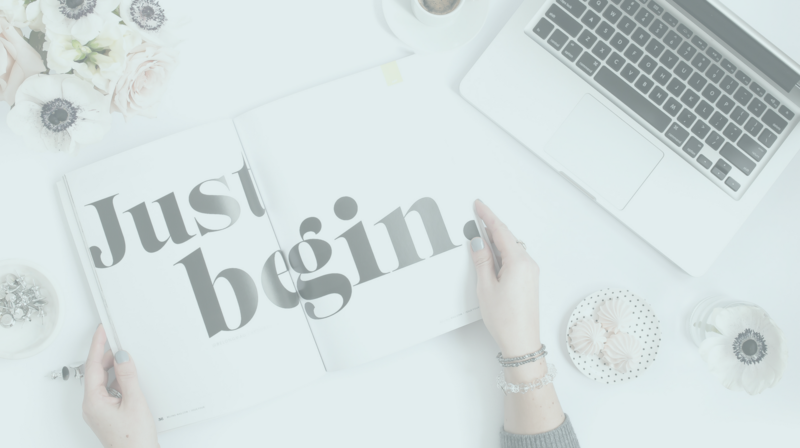 If you’re fed up of getting in your own way, you know it’s your time to honour your birthright, and you're ready to do something about it right now, join our lovely community. You can expect mellow vibes, magic, and many exclamation marks. When we come together in a safe circle, to connect, share our experiences, and support each other, we can create magic in our lives. *this community is mainly for soulful women, but soulful men are extremely welcome too! 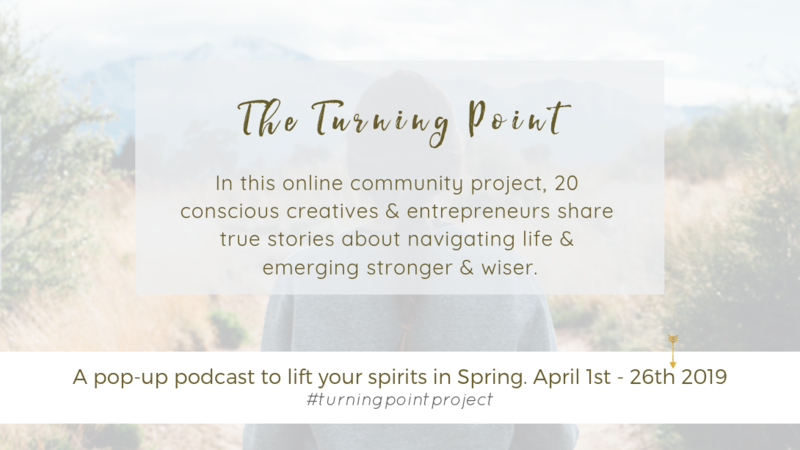 The Turning Point Project is a pop-up podcast happening in April 2019!! It's a 4 week online community project to explore and discuss the turning points in our life. 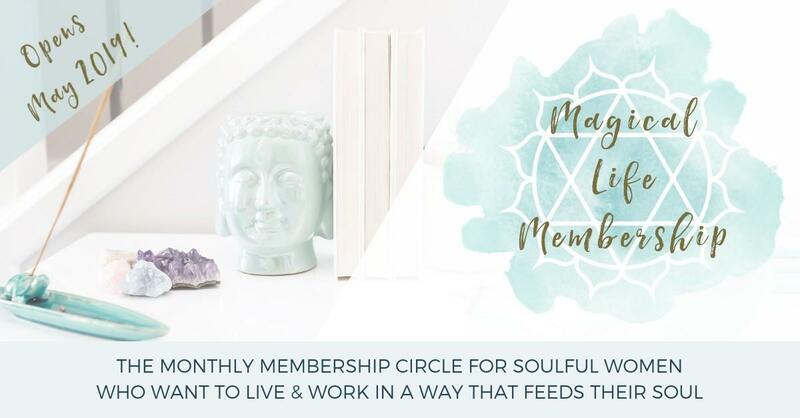 The new Magical Life Membership Circle opens 8th May 2019!! It's a 6-month group project to explore together what it means to live a more magical life in the modern world. 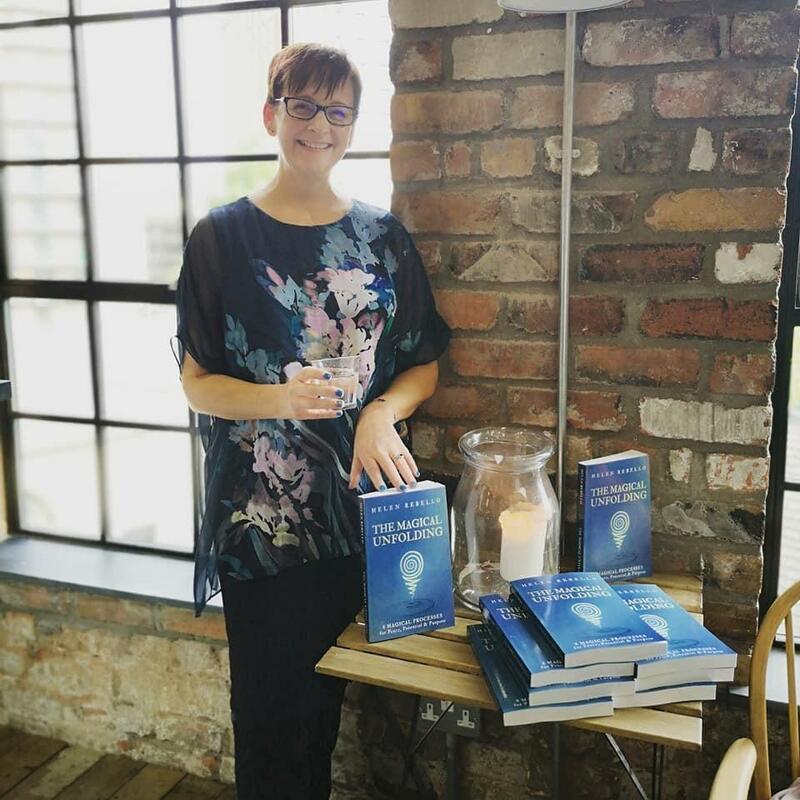 I'm creating it to offer the connections, conversations and community that I crave for myself, and create a safe container for us all to share our experiences of life. You are the panacea you seek. When you learn how to master yourself, you can master your entire world. 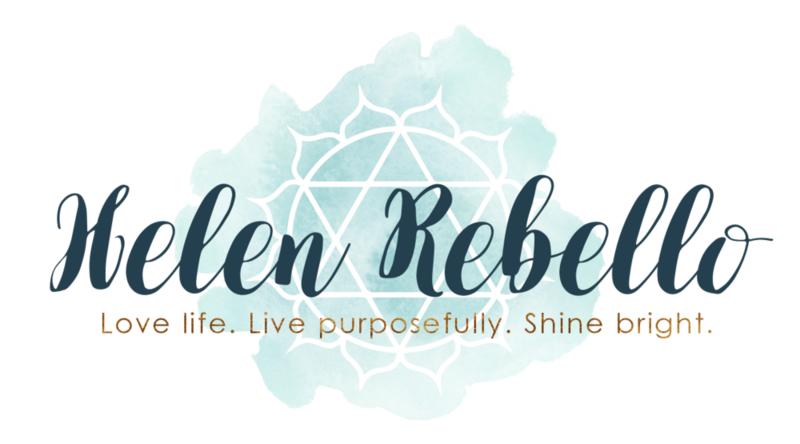 Every month, I write love letters sharing inspiration, resources, tips and freebies with my soulful tribe - so that together we create lives we love. Enter your details and click the box below to join us.